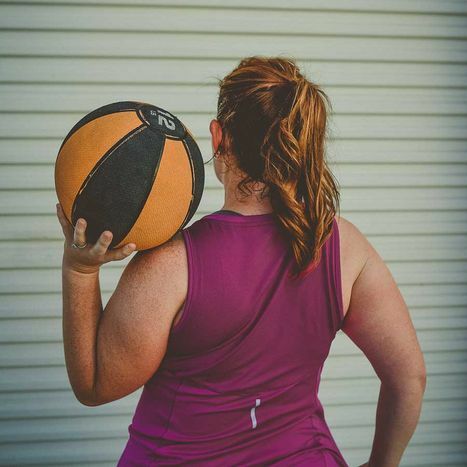 Body Back® Community Class is a drop in, 60-minute, results-based workout designed to help you reach your full physical potential and reconnect to your inner strength. 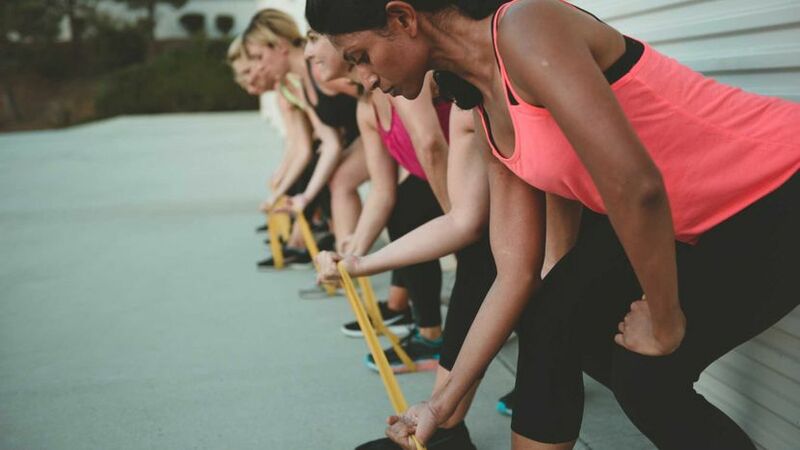 Our high-intensity interval training (HIIT) cycles through cardio, strength, and core work and concludes with a relaxing meditation to help you recharge and head back to your family. 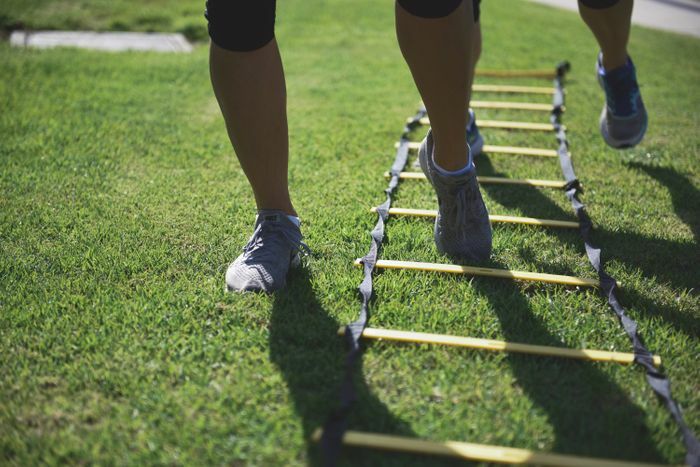 Improve your health, fitness, and physical strength while experiencing a personal transformation. Community Classes are open to all women who are at least 4 months postpartum. No commitment or contract needed. 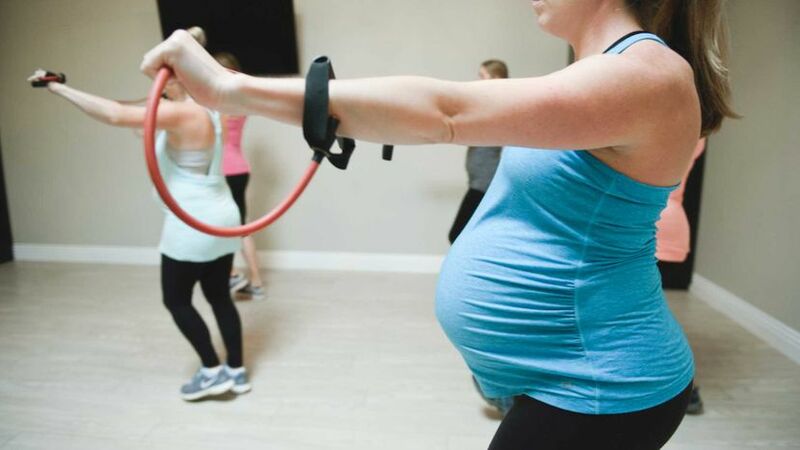 Strides 360™ is a workout designed to increase your endurance while also developing speed, agility, and quickness to help you charge through mom life. 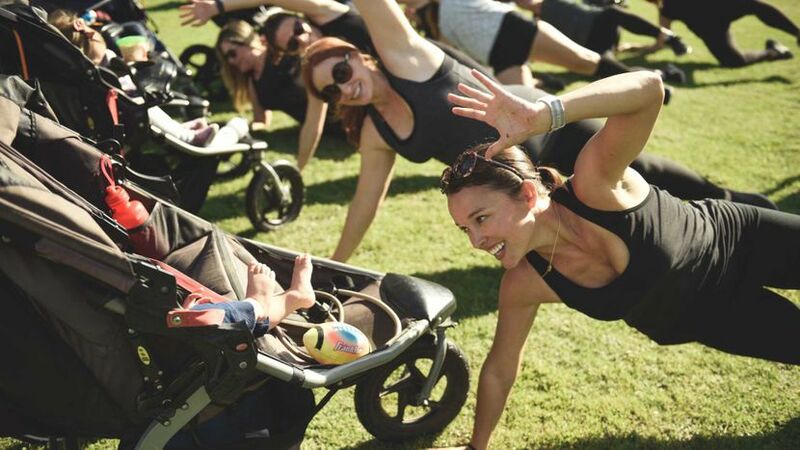 Bring your kiddos with you in the stroller or leave them at home and turn the focus on YOU. Strides 360™ is a total body workout that will leave you energized to take on the rest of your day, whatever it may bring! 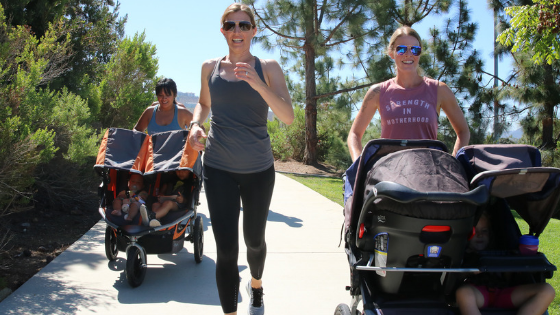 Whether you are new to running or an experienced runner, you'll find other like-minded moms to connect and run/walk with. Kids in strollers are welcome (4 and under) and any kidos 5+ (that are running alongside) must sign a waiver. 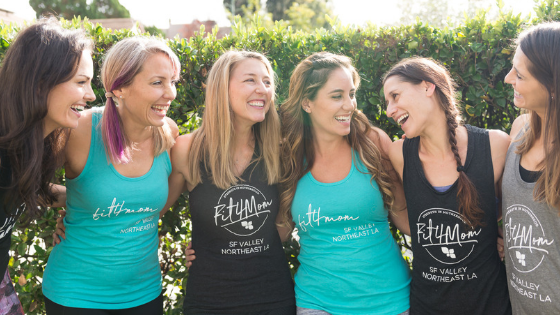 Whether you're preparing for an upcoming race or simply enjoy running with other like-minded mamas, Run Club is for you. 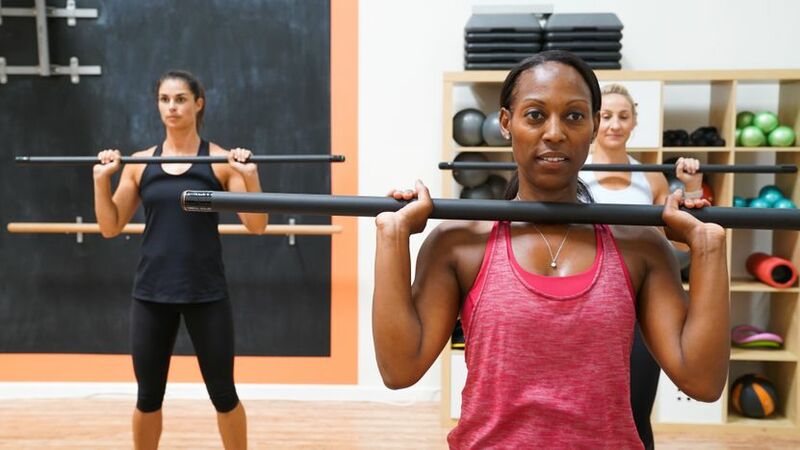 Plus, every class ends with a comprehensive cross-training program. No running experience required! Offered every first Saturday morning of the month at 8am. Body Ignite is a one-stop body shock. Targeting each and every muscle with specially designed sequences and a weighted bar will leave you stronger than ever and the dedicated core and flexibility work will help you move and feel better. 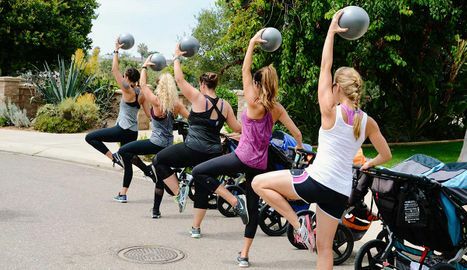 A perfect complement to cardio, this strength based program will increase your metabolism, your athleticism, and your ability to lift, lunge, and lug everything mom-life throws at you! Perfect for all levels, from advanced to newly postpartum and prenatal. As moms ourselves we understand that life is about finding balance and nurturing our minds and spirits as well as our bodies. By joining Our Village in your area, you will not only enjoy fun and playful activities with your child, but you will join a community of friendly and like minded moms with our monthly Mom's Night Out.